On Saturday April 2, 2011 God Called Another Angel Home. Rest In Peace Felicity Elaine. 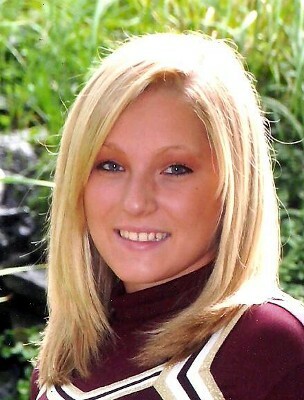 We lost Felicity Elaine on April 2, 2011 to suicide, she was only 14 years old. Felicity was a vibrant amazing teen with outstanding athletic ability! She loved all sports (basketball, volleyball and softball) and cheerleading and adored her horses! Felis could light up a room with her smile and was super out going and loved by everyone who met her!